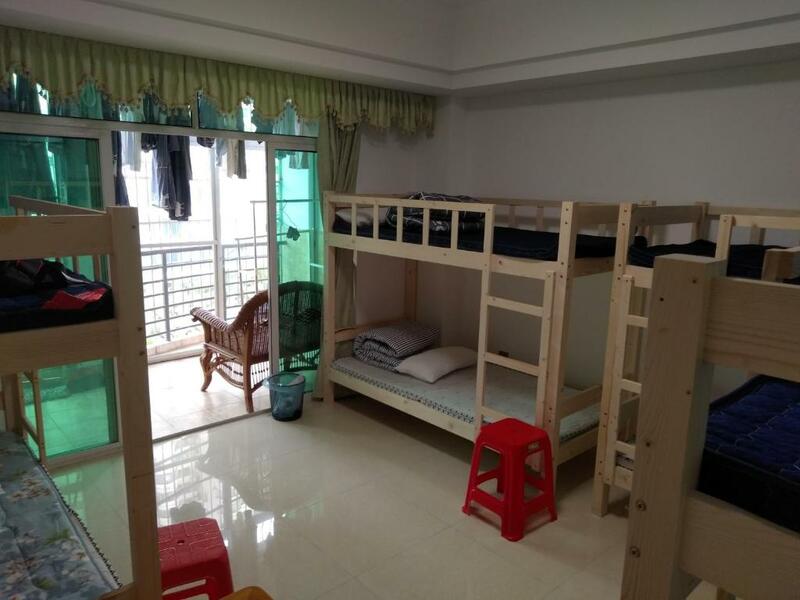 Boasting a shared lounge, Haikou Feifei Hostel is set in Haikou, 1. 7 km from Hainan Normal University. 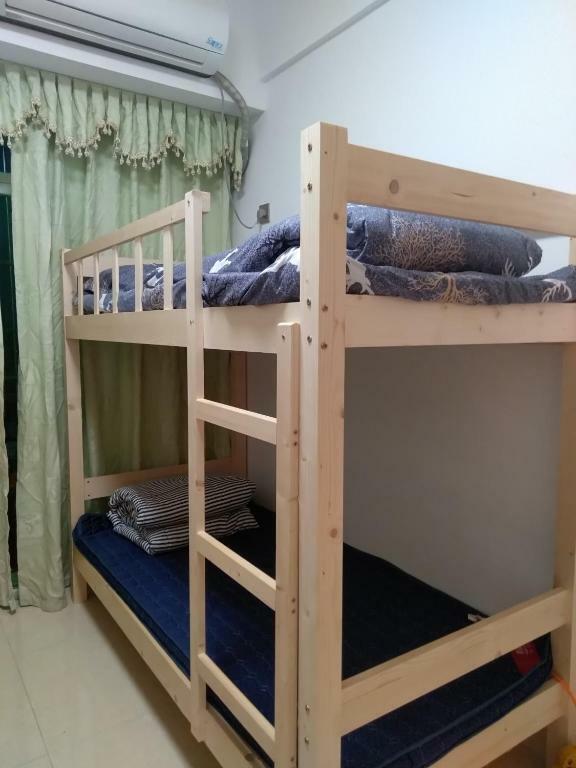 Attractively located in the Long Hua district, this hostel is located 2. 6 km from Qiongtai Academy. The accommodation offers a 24-hour front desk and free WiFi is available. The rooms in the hostel are equipped with a TV. Some rooms are equipped with a kitchen with a fridge. Hongcheng Lake is 2. 7 km from Haikou Feifei Hostel, while Wugong Temple is 3. 8 km away. Haikou Meilan International Airport is 18 km from the property. IMPORTANT: Due to local regulations, Haikou Feifei Hostel is only able to accept guests who are Chinese nationals. Guests must present a valid PRC Identification Card at check-in. If you are not a Chinese national, please choose another property. 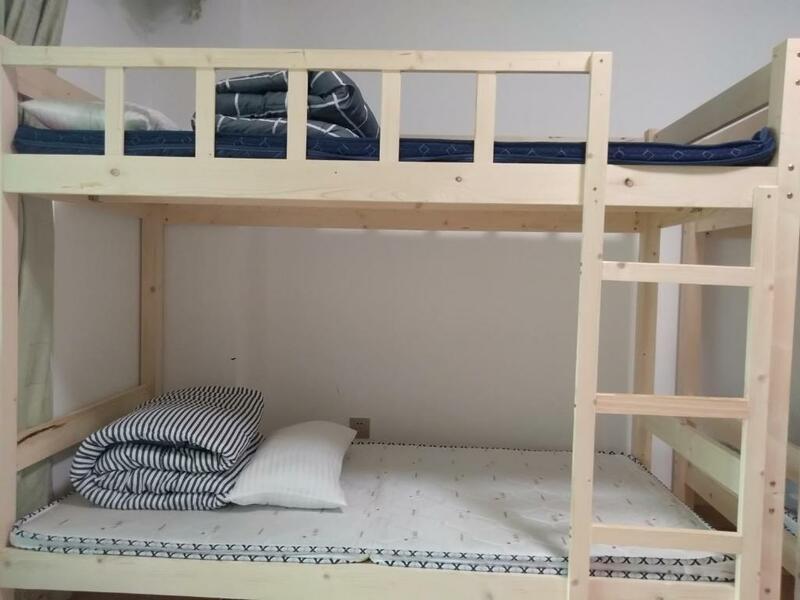 This bed in dormitory features a balcony and electric kettle. Your experiences are very helpful to other travellers. On a scale of 1-5, rate the equipment you have used during your stay at the hotel Haikou Feifei Hostel and express your opinion. Your opinion is important! 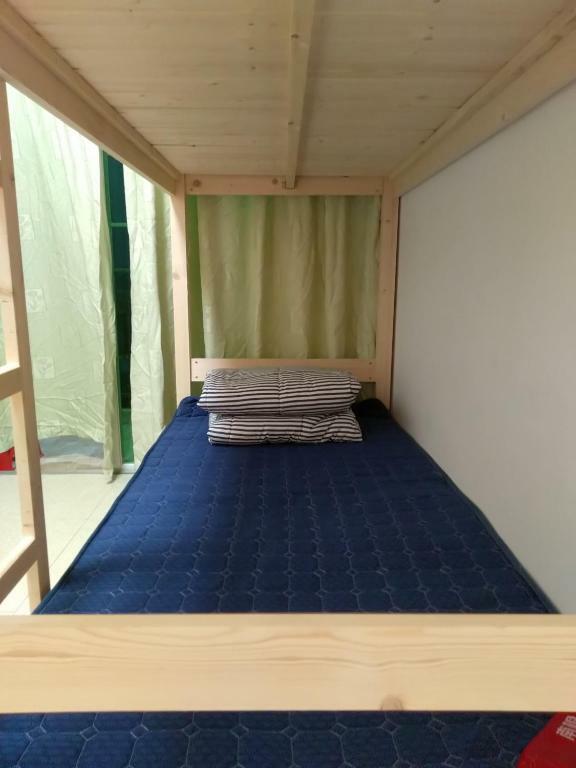 I certify that this review is based on my own experience and is my genuine opinion of this hotel (Haikou Feifei Hostel), and that I have no personal or business relationship with this establishment, and have not been offered any incentive or payment originating from the establishment to write this review.